Those wishing to achieve success in their branch of business require reliable products and customer-tailored service. 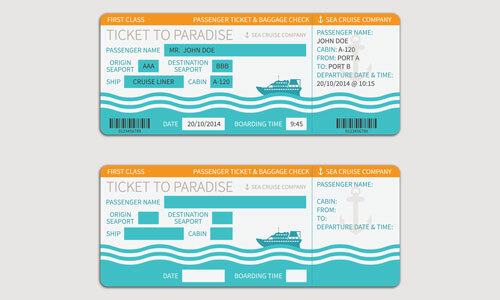 And we are able to offer precisely these things as global market leaders for baggage tags! 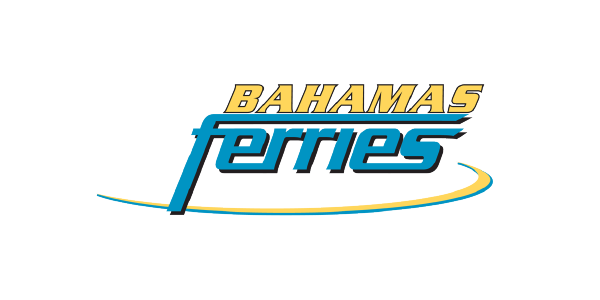 Whether cruise line operators, river trip operators or ferry operators; with us you have an experienced partner who knows exactly how to bring passengers and luggage on board and off again in a controlled manner. 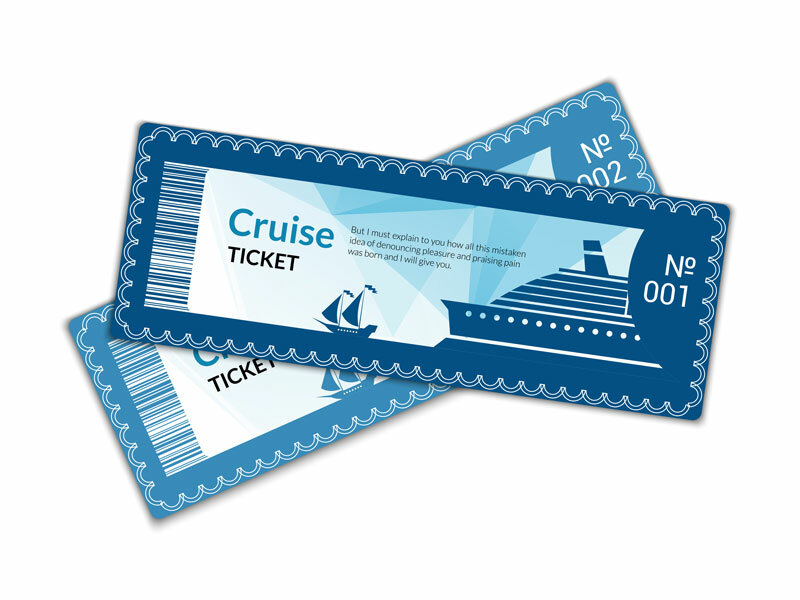 There is a tag for everything – and all’s well on board! The selection is impressive! You, too, should rely on the wide and proven product range of the No. 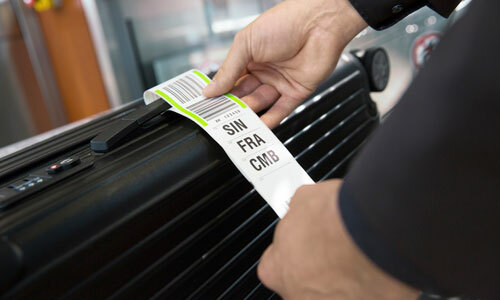 1 – starting with the simple baggage tag via intelligent RFID tags, right up to the high-quality boarding passes and individualised accompanying documents. 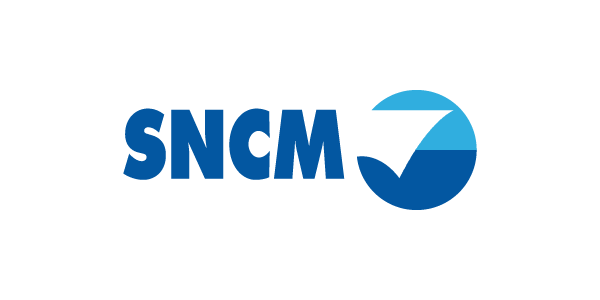 Our reliable quality products and customer-tailored solutions can also help you to optimise processes such as labelling, identification or access control on deck and on land. 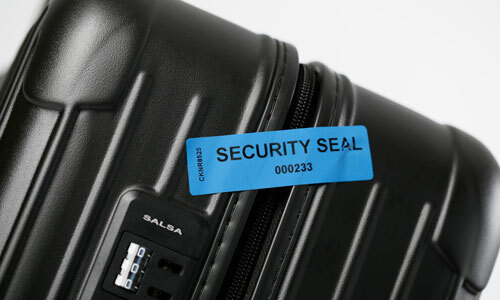 The Security Label range is growing with the requirements and demands of its market. Wherever baggage tags and other quality products are concerned, it is a matter of course to us to develop completely new solutions, also in direct collaboration with our customers. 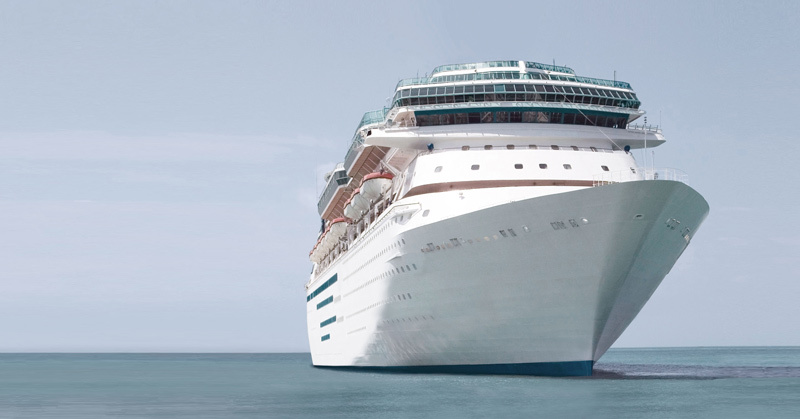 Not only passengers wish to be well-cared for, guided and informed; many logistical processes also have to be implemented daily, also on the high seas. Specific labelling/baggage tags assist in this regard. Whether adhesive safety guideline tags, or cargo tags for loaded products or luggage items – we provide you with a portfolio of over 100 products. In the same way, we provide special forms and travel documents which assist your Reception and Service Teams to optimally record any processes to be conducted and to manage them. 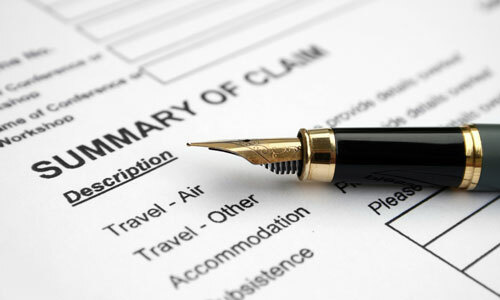 In addition, we are happy to individualise the respective printed forms according to your requirements. Should you require, we can also number these consecutively, with bar codes and with carbon copies.